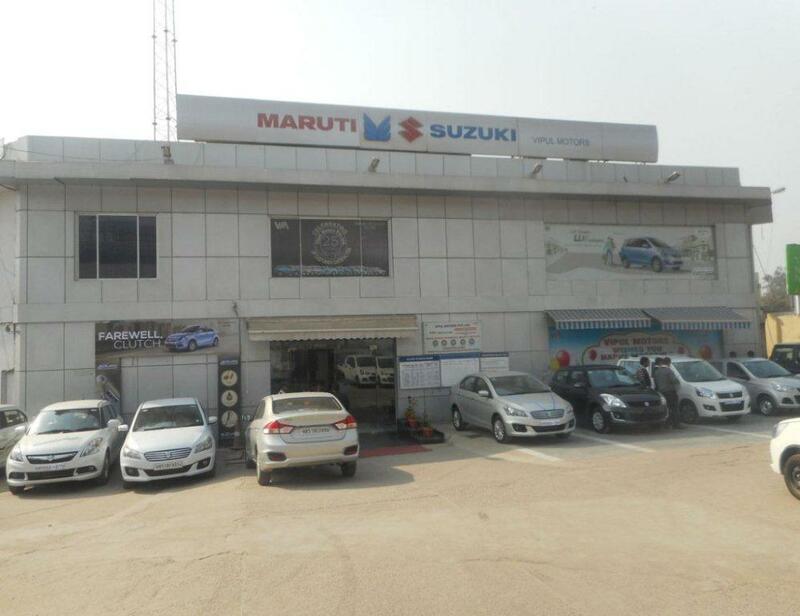 Vipul Motors Pvt Ltd is one of the best Maruti dealer in India with showrooms and workshops established across Delhi NCR and Jaipur (Rajasthan). 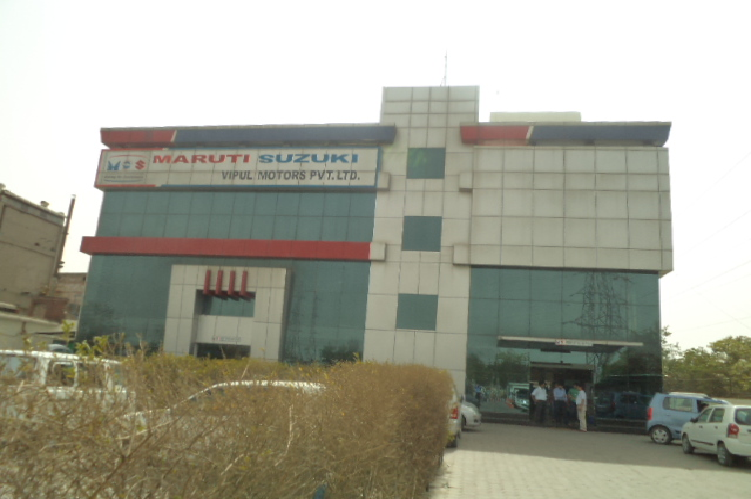 We have won many Prestigious awards from Maruti for excellence in Sales & Service. 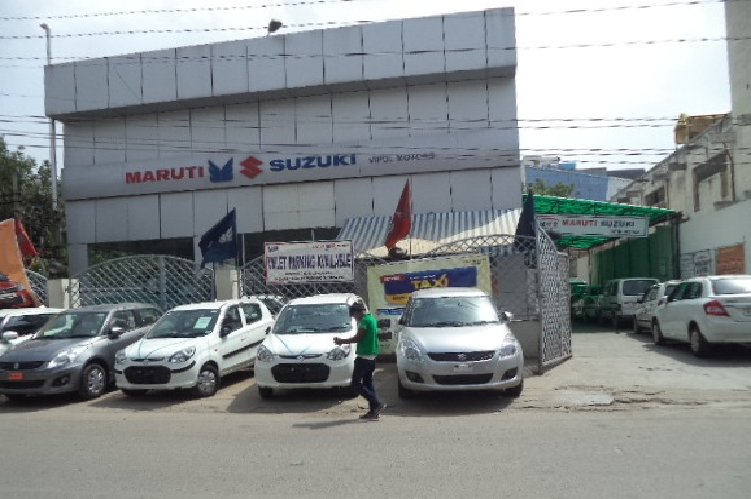 Vipul Motors has highly skilled and trained sales, service and spare parts managers and other personnel, who are well qualified and have undergone extensive trainng at National Institute of Sales, New Delhi as well as at Maruti Suzuki India Limited. 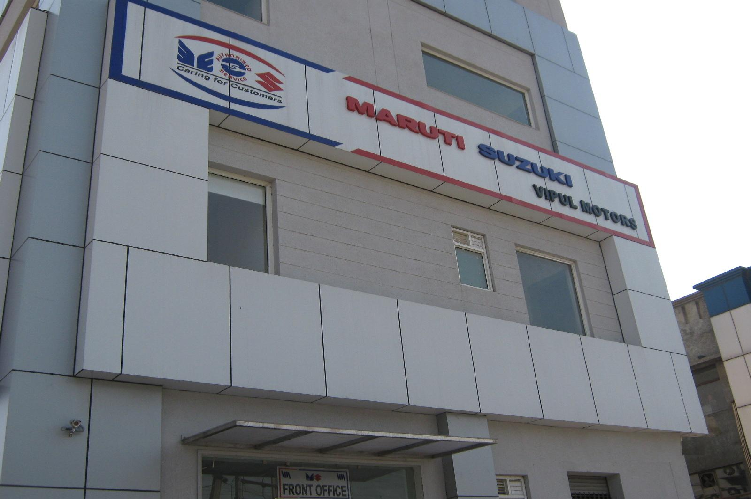 "Great Work guys, Keep it up!" 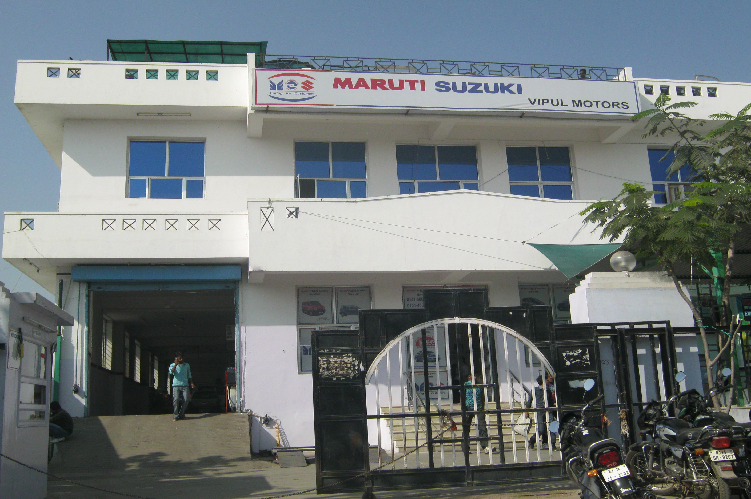 "Happy to purchase my car from Vipul Motors. 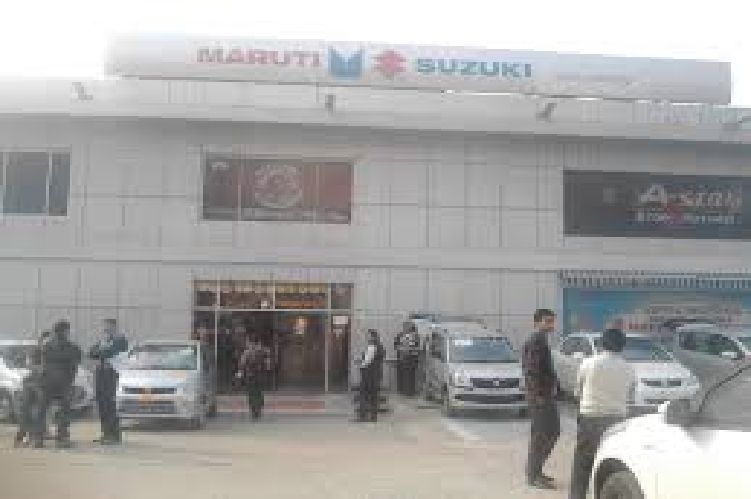 The staff and the management is doing a great job to keep its customers happy. "